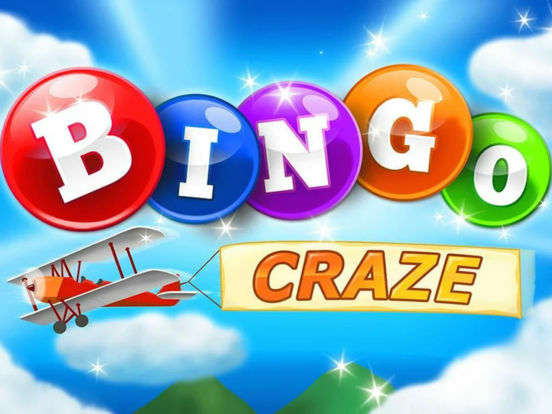 Bingo Craze is no ordinary bingo game where you just daub all the way to a one bingo, in this bingo game you can use unique power-items like one, two free daubs, extra chips & coins, instant bingo and many more to maximize your score! 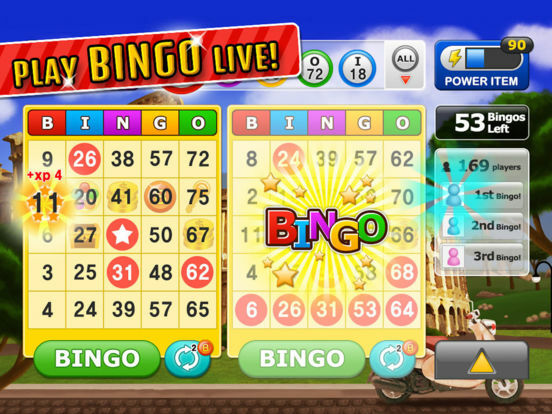 As you level up you can move around the world for more bingo rooms to visit with greater rewards and bonuses! Can you perfect all the cards in a round to achieve ultimate reward in a game? 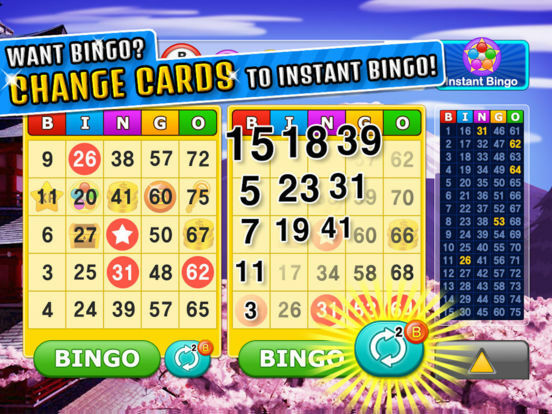 Try now and daub all the way to get a Perfect Bingo on this Bingo Craze! 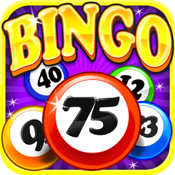 - Can you perfect your score to get all BINGOS? 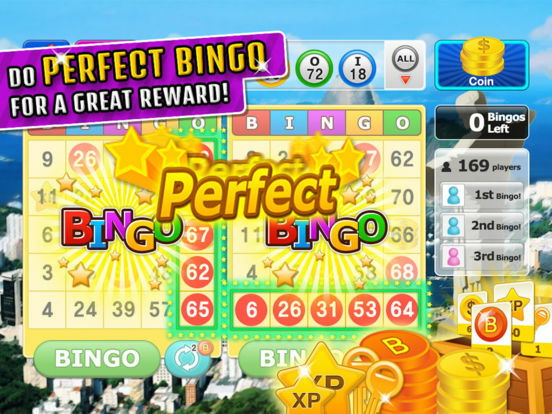 Great Rewards for manias will be given to those who can PERFECT BINGO on each round! Mania players will love it!